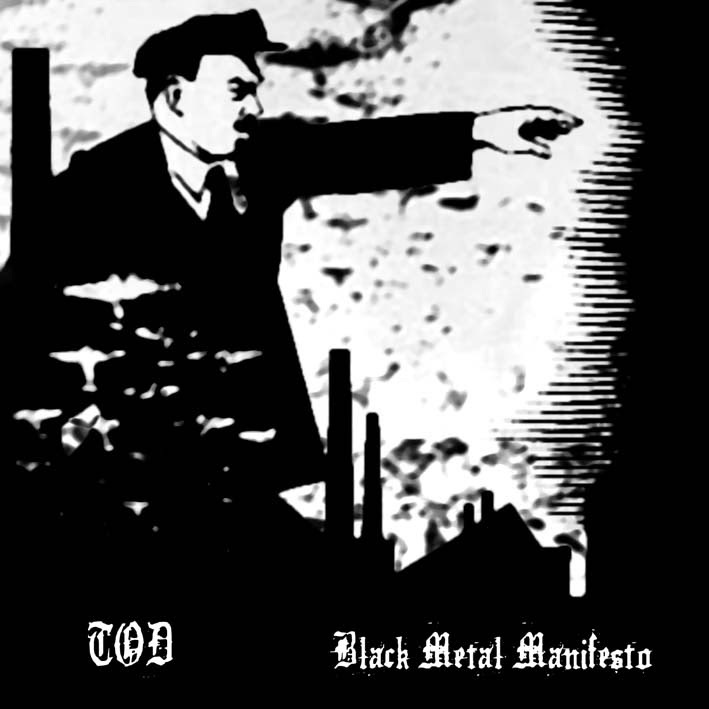 And here's our last release before the long pause, TOD's "Black Metal Manifesto", we still have some copies available. "A provocatory, intense, dramatic black metal opera, in the veins of Nehemah, Carpathian Forest, Forgotten Tomb. Alternating furious, livid passages to bittersweet moments of deep sadness"